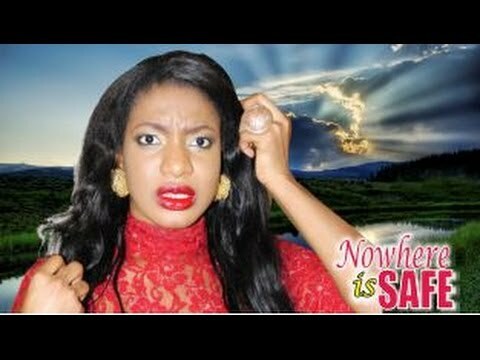 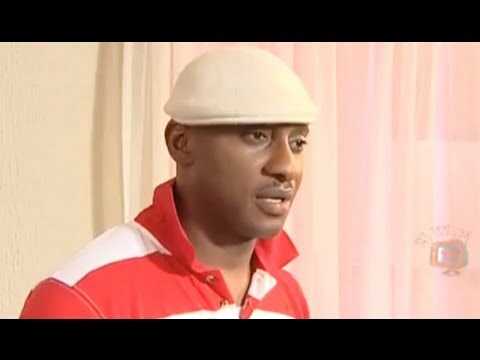 [NOWHERE IS SAFE] A MAN AND HIS WIFE HAVE GONE THEIR SEPARATE WAYS.THEY CLAIM THEY DO NOT CARE,BUT STILL OLD MEMORIES KEEP TORMENTING THEM.STARRING PATIENCE OZOKWOR,YUL EDOCHIE,CHIKA IKE,VITALIS NDUBUISI,SOLOMON AKIYESI. 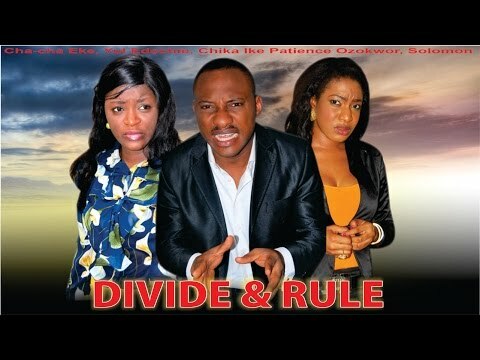 PRODUCED BY OBI CAJETA AND OBI HENRIETTA.DIRECTED BY UGEZU .J. 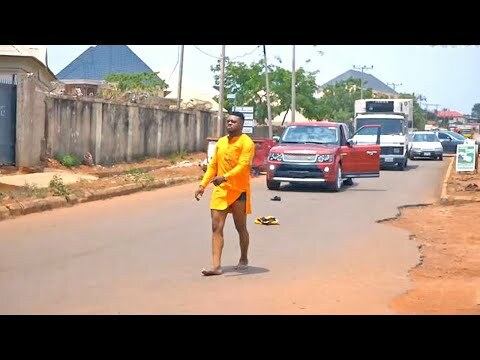 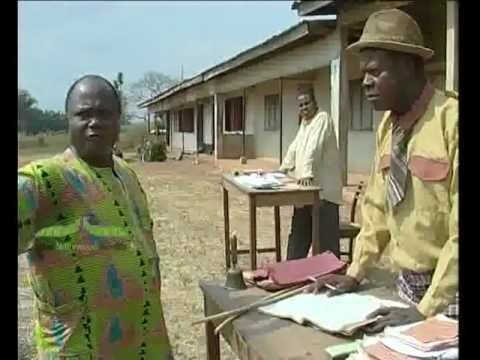 UGEZU.SUBSCRIBE TO OUR CHANNEL ON YOUTUBE.COM/NOLLYWOODPICTURESTV.LIKE US ON FACEBOOK.COM/NOLLYWOODPICTURESTV.FOLLOW US ON TWITTER.COM/NOLLYWOODPICTURESTV.